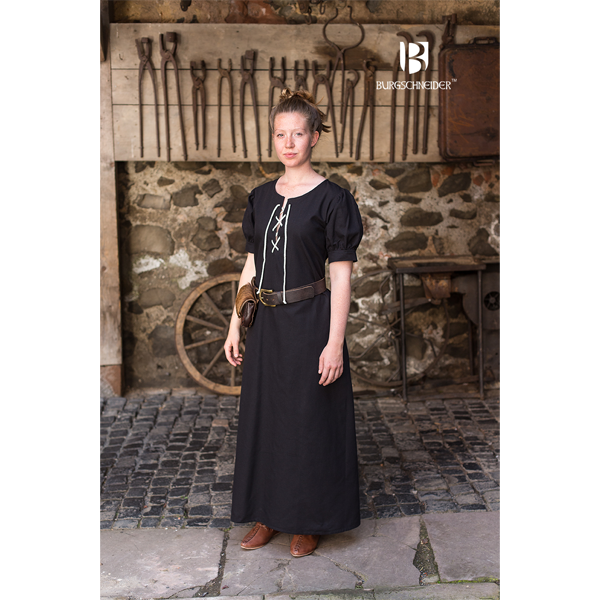 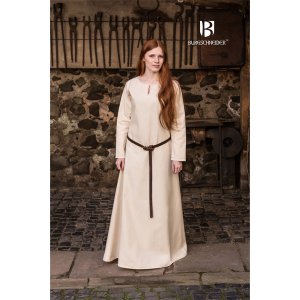 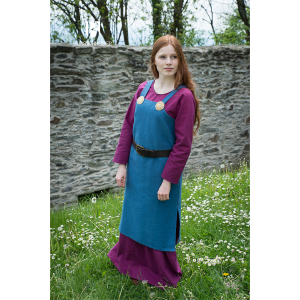 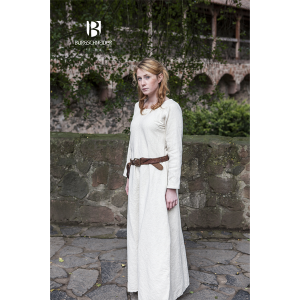 The short-sleeved women’s dress Gretl is highly medieval inspired and has a lacing at the chest for optimal fit. 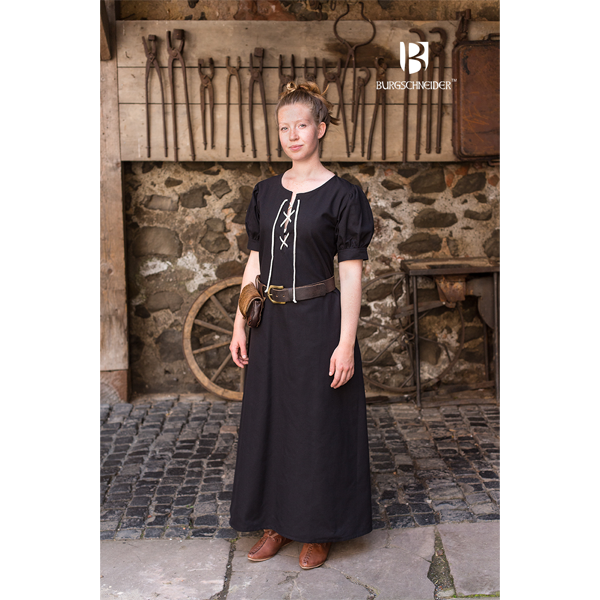 Accessories, such as belts or aprons, make the women’s wardrobe very variable. 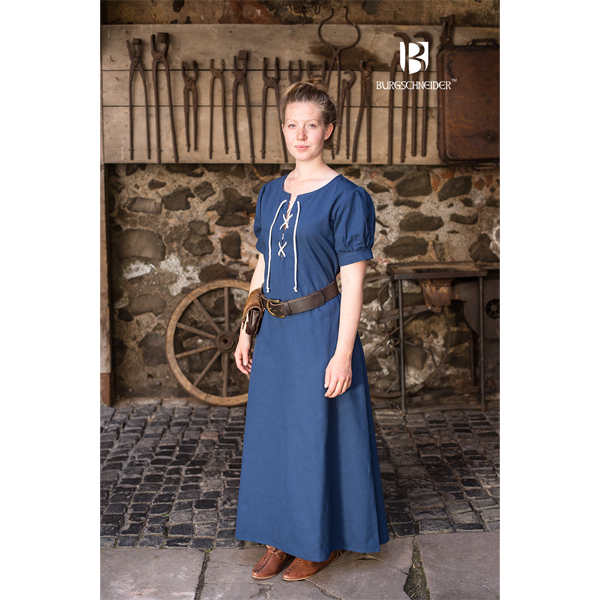 The dress is ankle?length 100% cotton.